Feed.Press - Hosting and feed support provided by Feed.Press. Sign-up today and try FeedPress on a 14 day trial (no contracts or commitments). 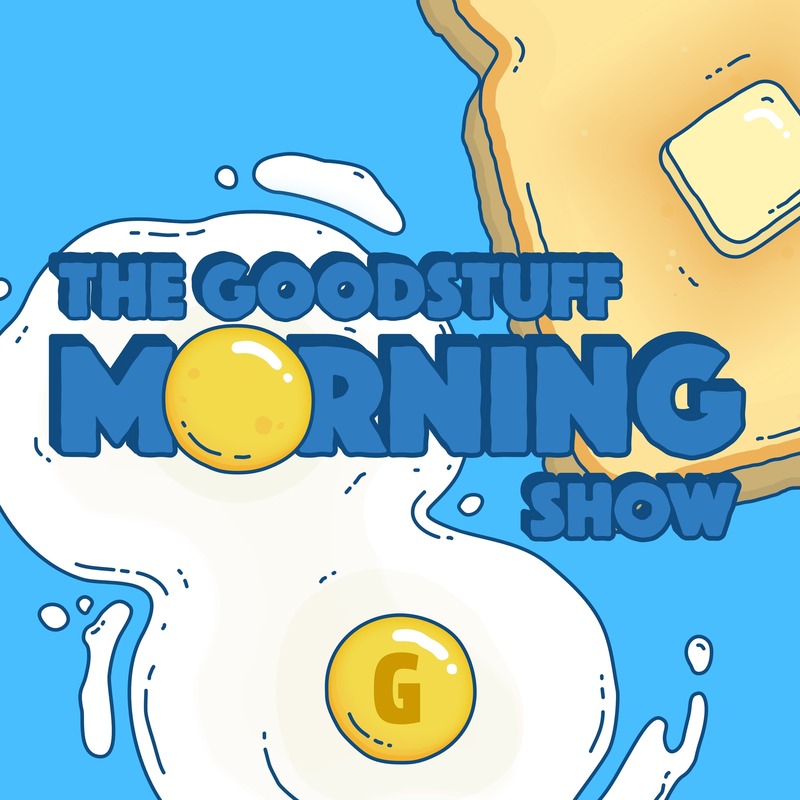 Use promo code morningshow during checkout to get 10% off your first year.